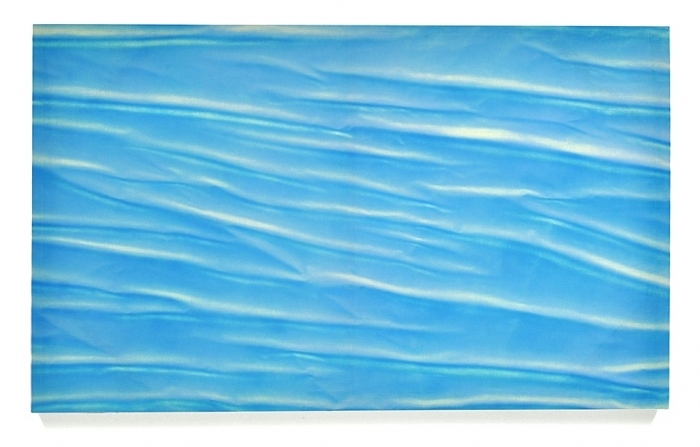 The Simulated Tide references artificial images of water as seen through screen savers, background images, and stock photos. Through augmentation and ambiguity these sources reference water as an idea rather than a physical experience. As we evolve into an increasingly digital existence, it is simulation that serves as our definition of reality.